Will you be freshwater fishing near Bradenton or Sarasota soon? 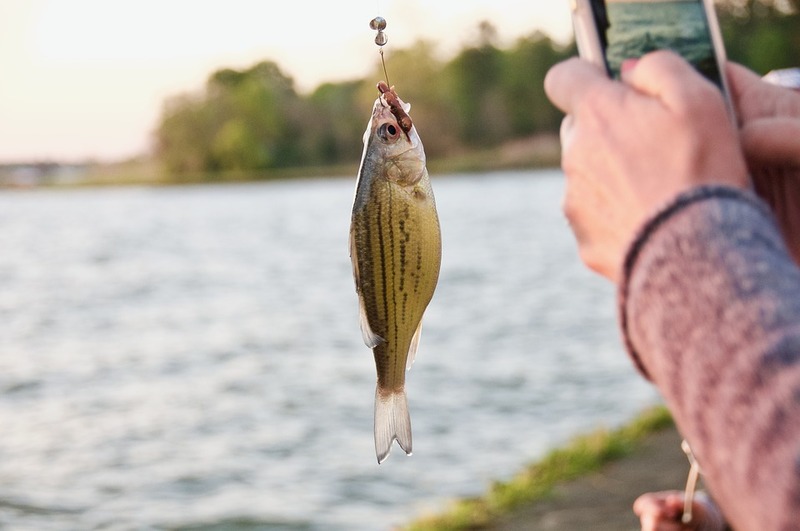 Whether you’re a veteran freshwater fisherman looking for new bait to use or a novice ready to learn the ropes, here are the top live fishing bait you should bring with you when you’re freshwater fishing. Did you know that the spring months of March and April are the peak time of the year for catching largemouth bass in Florida? To take home this trophy game fish, golden shiners will be your best bet. Using a large hook, secure the golden shiner through either the lips or dorsal fin, then use a medium-heavy rod, which is helpful if you’re in a heavily vegetated area. Clam and mussels make for reliable live fishing bait, too! Like all live bait, you want to make sure that they are as fresh as possible in order to have the most success when freshwater fishing. Clams and mussels, in particular, can be easily gathered from local shallow waters when you’re en route to your fishing hole. Minnows are excellent live fishing bait for our local freshwaters. You’ll often have luck with minnows drifting in deeper water until you can find a school with an appetite. Freshwater anglers are known to have success catching bass and black crappie. Using a No. 4 hook, secure the minnow upside down being careful to not harm its spinal cord. By doing this, the minnow will be secure on your hook, yet still be able to move to attract a school. Shrimp are another one of the top live fishing bait you should use when fishing in freshwater. There are advantages and disadvantages to baiting them live or frozen. Live shrimp will certainly be more expensive, and it’s difficult to keep them alive unless you are regulating their temperature and keeping them in aerated buckets. However, in comparison to frozen shrimp, they cannot be easily stolen by bait thieves, and they easily attract fish due to their movements. Ultimately, you get to decide which is best suited for your fishing trip. Oftentimes the tried-and-true worm will do the trick when freshwater fishing in the Bradenton waterways. Use worms when fishing along the bottom or when lowered beneath a float. If you’re not having luck, adjusting the depth of your worm will often do the trick. 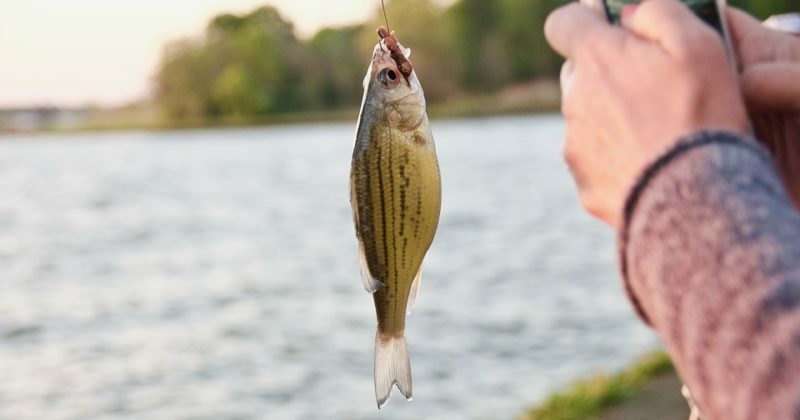 Worms are known to be great bait for catching bluegill, redbreast sunfish and trout.